Brisbane has seen a steady economic growth due to the presence of several national and international conglomerates. Industries include IT, manufacturing, health care, and financial companies. Major home grown companies include Sunsuper, Credit Union Australia, Donut King, Virgin Australia, Krome Studios, and several others. 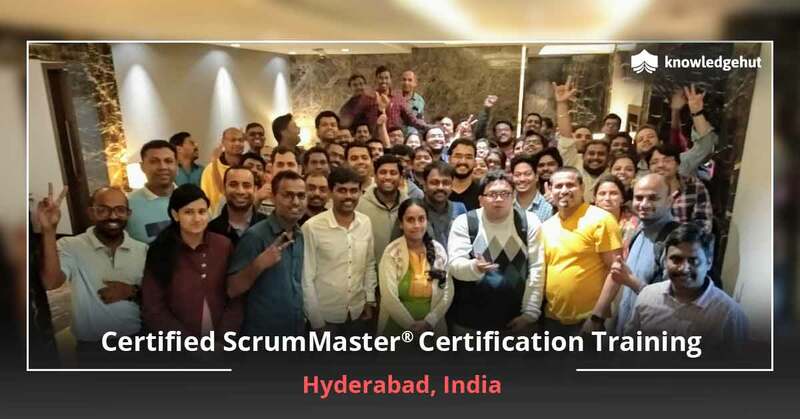 A CSM certification in Brisbane is highly valued and hence we bring you Certified Scrum Master training in Brisbane that will help you aim for the Certified Scrum Master certification in Brisbane. 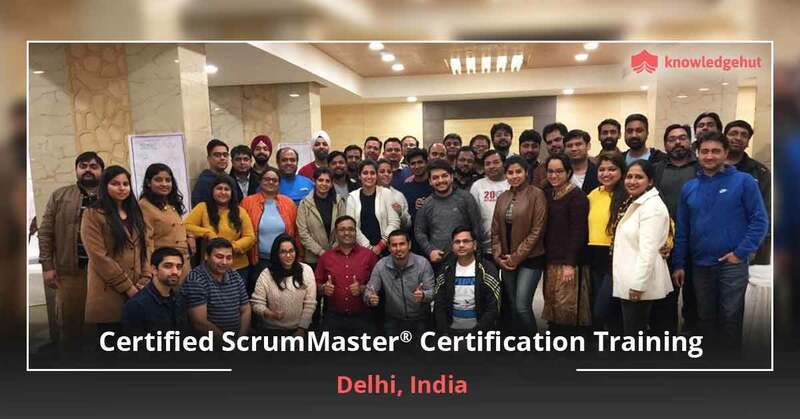 This certification is a reflection of your ability to suitably carry out the responsibilities of a Scrum master and help take the project to success by ably helping the product owner at all stages of the project lifecycle. 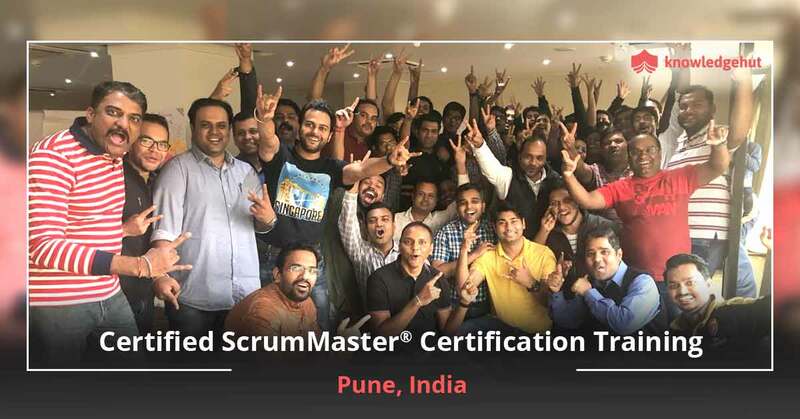 The CSM training in Brisbane is a unique opportunity for you to gain the right combination of skills that will make you a true Agilist and ensure a sparkling career. 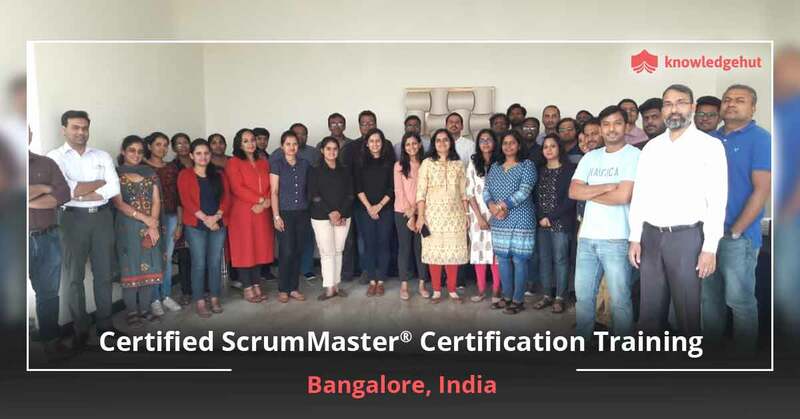 What makes our Certified Scrum Master course in Brisbane different from the other CSM courses in Brisbane is that we have industry experts who bring in their years of experience into the coaching sessions. 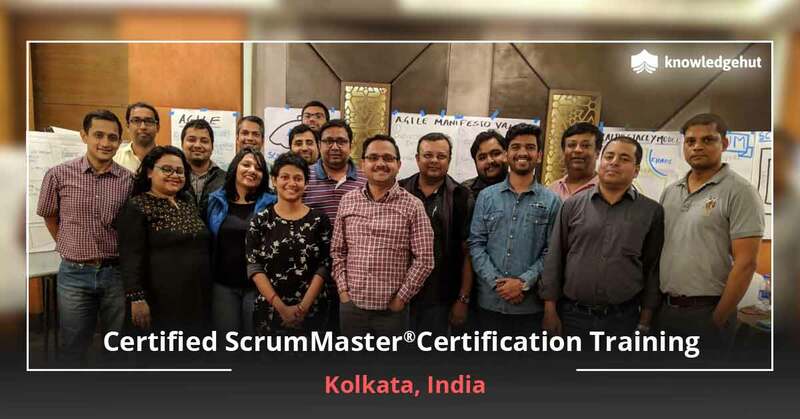 The CSM certification training in Brisbane also stands out because of its extremely competitive Certified Scrum Master certification cost in Brisbane that gives you the best training without putting a dent in your wallet. 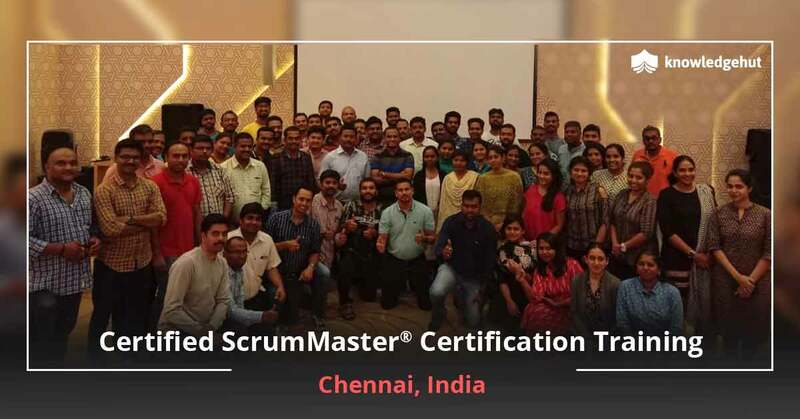 In this CSM certification cost in Brisbane you will get downloadable courseware approved by Scrum Alliance, and your course fee includes the certification exam fee. 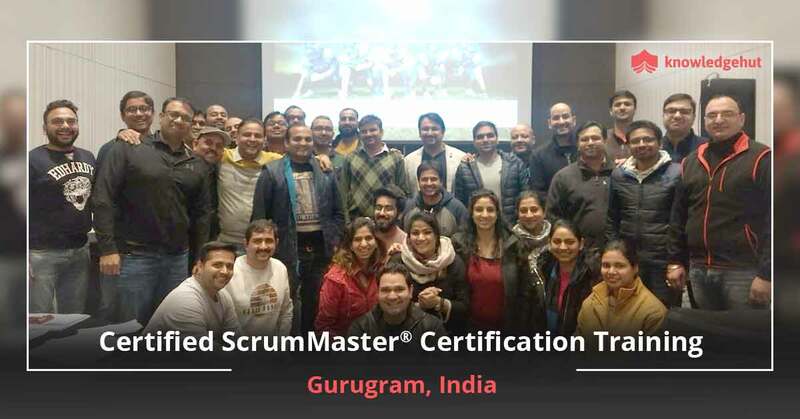 Our experiential teaching format also gives you loads of opportunities to practically apply and learn the Scrum Masters responsibilities. 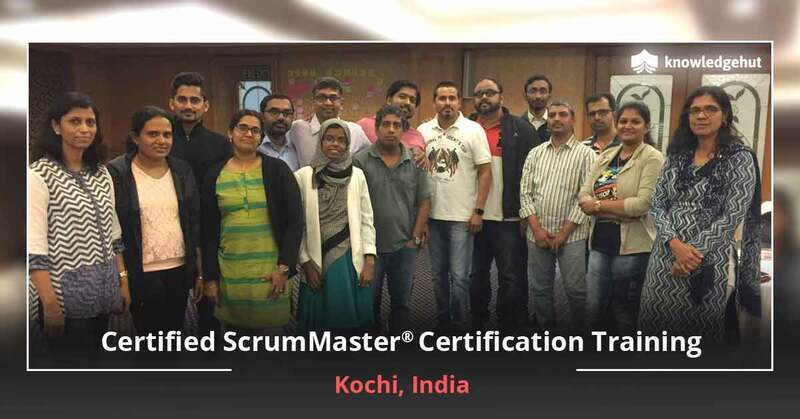 Join today and become part of the elite community of CSMs around the world.